A number of partnerships with higher education institutions like Bellevue College have been announced by Microsoft, to offer skills programs in order to overcome the technical skills gap. Microsoft is collaborating with OpenClassrooms to help train students aiming for AI jobs in the workplace. For such students, the companies have jointly released a masters-level online program. The Renault-Nissan-Mitsubishi group has announced a new platform today, the Alliance Intelligent Cloud. 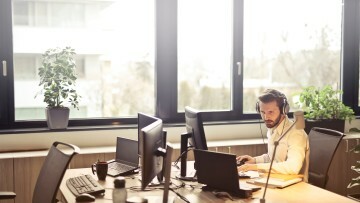 Microsoft Azure will be powering this platform, enabling it to deliver connected services. Microsoft has announced some new security and teamwork capabilities for its 365 Government services. 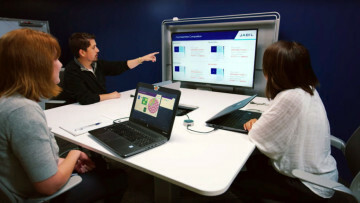 The productivity suite was launched last year for the United States government. 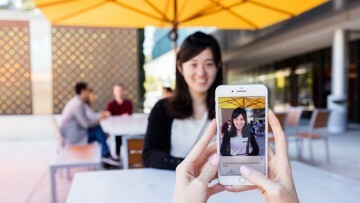 Seeing AI is a Microsoft app that narrates the world for blind users, using their smartphone cameras. Today, it has been updated to include a couple of nifty new features and native iPad support. AI Business School is Microsoft's latest venture in AI. 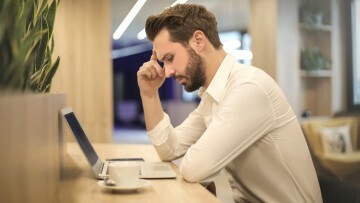 It is a free, online course to help empower business leaders in the field of AI, with particular focus on strategy, culture, and responsibility. 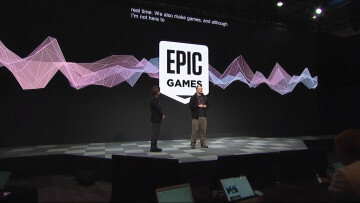 A search bar has been brought to the Epic Games Store, now that the company's portfolio of games is expanding. Other features, such as 'pages', will also be introduced once it sports more games. Microsoft has patented an artificial speech generating device for communication sessions. The creation of such a device would help significantly improve the quality of audio communications. Microsoft's OneNote app for Windows 10 will now allow the editing of attached files. 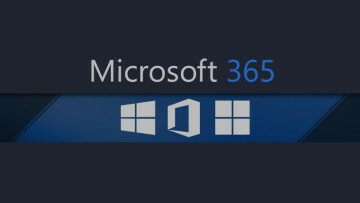 The new ability is currently being rolled out to Office Insiders, and will come to more channels later. 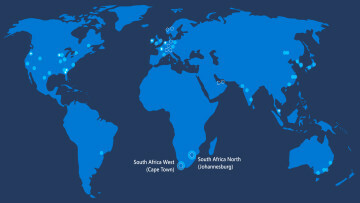 Microsoft's opening of new datacenters in Africa make it the first global provider to deliver cloud services to the continent. 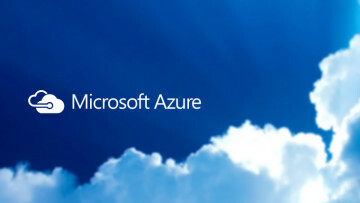 Azure will also be generally available in these new cloud regions. 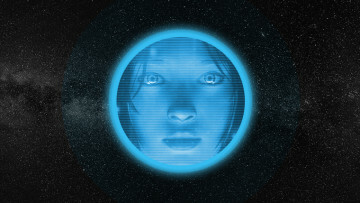 A recently published patent by Microsoft hints towards the possibility of native voice input through digital assistants being integrated with third-party applications in the future. Microsoft may be aiming to make virtual environments more user-friendly with a personalized 'toxicity shield' system. It would help censor certain behaviors for users based on their preferences. 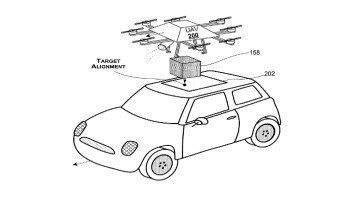 A new delivery mechanism has been patented by Microsoft that allows for the delivery of products directly to receiving vehicles while they travel between two locations, reducing delivery times. Microsoft and TomTom have expanded their partnership. Azure will now be TomTom's cloud provider, while the Dutch company's location-based services such as traffic data will be used by Microsoft. 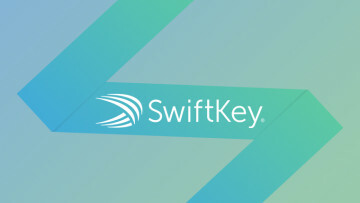 SwiftKey for Android has now been updated to include the auto-incognito mode brought to the beta version of the app a couple of weeks ago. Some other minor changes have been introduced as well.